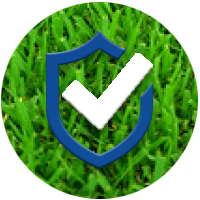 El Toro Zoysia was tested at Purdue University and demonstrated a high level of drought resistance and good cold tolerance. 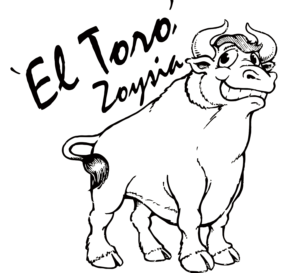 El Toro is easy to maintain with a rotary mower and requires low nitrogen. 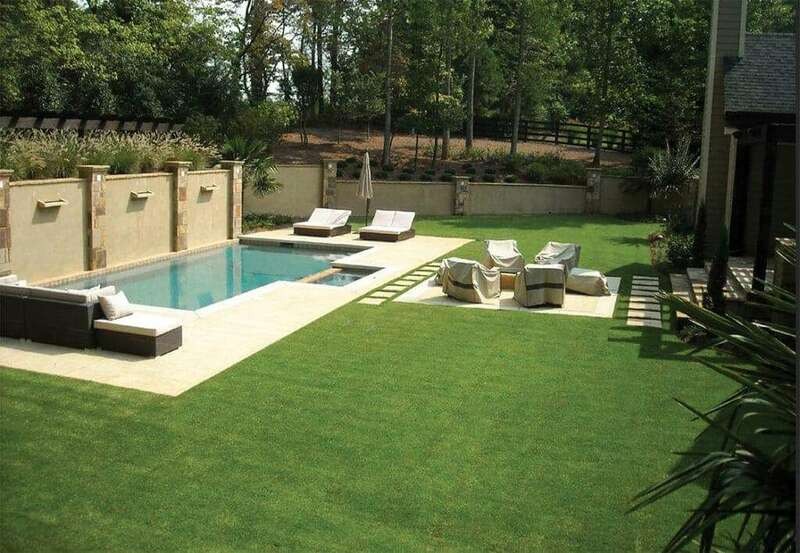 El Toro’s dark green color and great density provide a high quality turf perfect for residential and commercial installations.